Location location location. 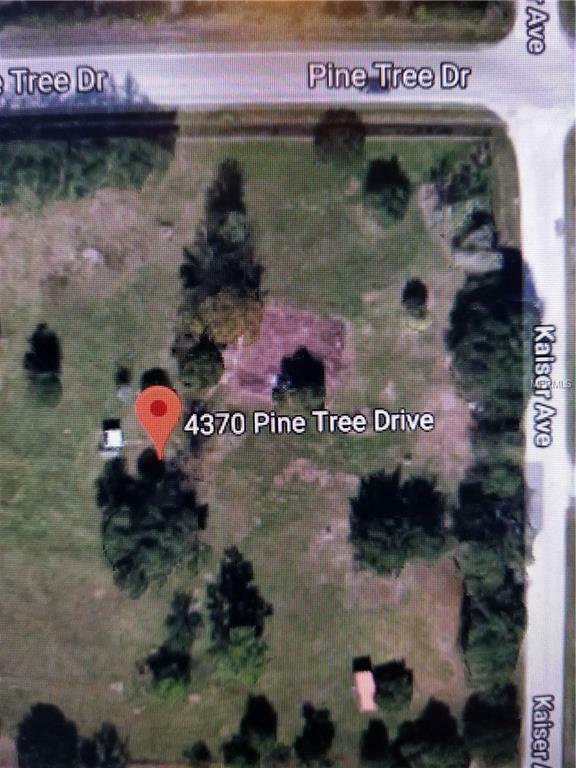 Over 2 acres of build able land. Build your dream home or bring the horses. No impact fees. Listing provided courtesy of Agent Trust Realty.